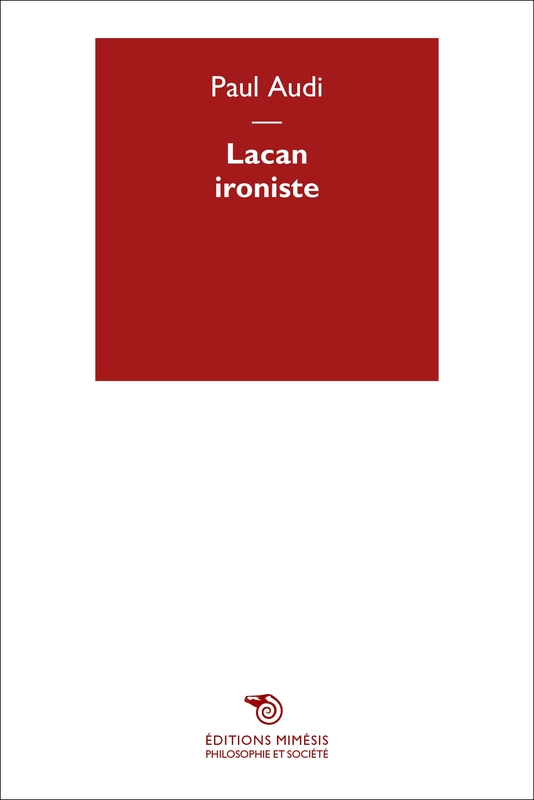 What Lacan aims to do with his famous seminar: a work of knowledge, an approach to the truth, a theory of reality? What kind of discourse Lacan’s teaching is it? As for the discursive position of Lacan, it does not derogate to all those who give shape to what Lacan calls the “four speech”? We know that Lacan developed this theory of unconscious discourse, considered as “social bond” in the 1970 Could it be that this theory is appropriate to refer to answer the question of the kind of speech on which leans his teaching word? Or do we not need to appeal to a kind quite different and very little used, reminiscent of the speech not take Plato’s Socrates, but Socrates evoked Kierkegaard in his thesis on the concept of irony. These are the questions through which this essay attempts to understand the ethical position who chaired the dispensation of Lacan’s teaching. Paul Audi, professor and doctor of philosophy. 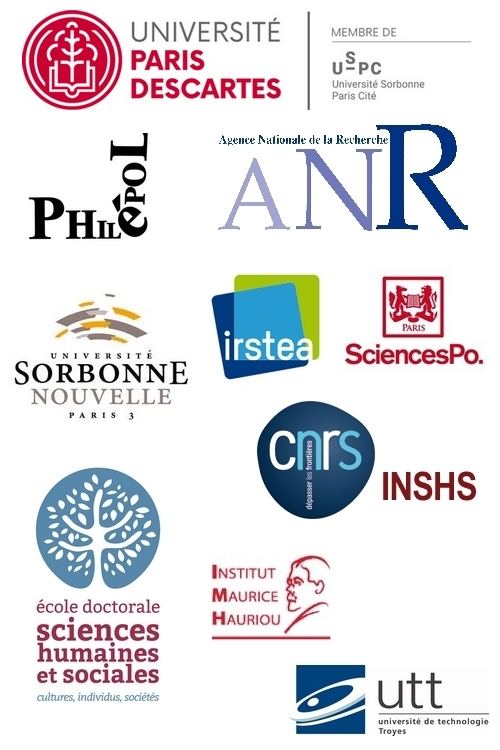 Member of the research team PHILéPOL (Université Paris Descartes) and Visiting Professor at several universities, he is the author of twenty books.